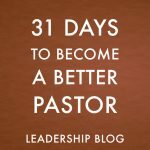 In my first four months as a paid pastor, I gained about thirty pounds. This was the result of two things. One that I was spending much of my time getting together with youth at McDonald’s and Tim Horton’s. The other was that I was not getting much exercise. I was eventually forced to include exercise because of some health concerns. If I don’t keep myself moving, there will be a price to pay. I can’t do very strenuous exercise but I walk (with my dog) and swim (with my family). One of the things that I appreciated about my time in the army reserves was the emphasis on physical training. Chaplains, along with the rest of the military, are expected to maintain a certain level of physical fitness. It is tempting for us to let our health go. Sitting in front of a computer, reading books in a chair, visiting families over coffee and goodies doesn’t help us keep in shape. The benefits of exercising are more than just staying physically fit. It also affects our mental and emotional health. I really notice a difference when I stop exercising in how I think and how I feel. 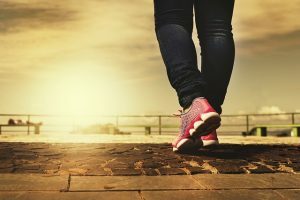 We can’t afford to let our health slip and so we need to find some way to stay active. Find something that works for your schedule and your health but do something. 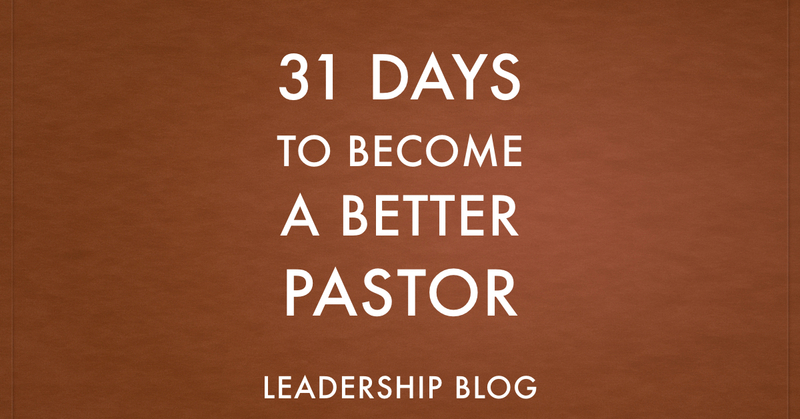 31 Days to Become a Better Pastor: Retreat!